We have special seasonal outdoor classes for both adults and children. During the Spring and the Fall we have special outdoor weapons classes. 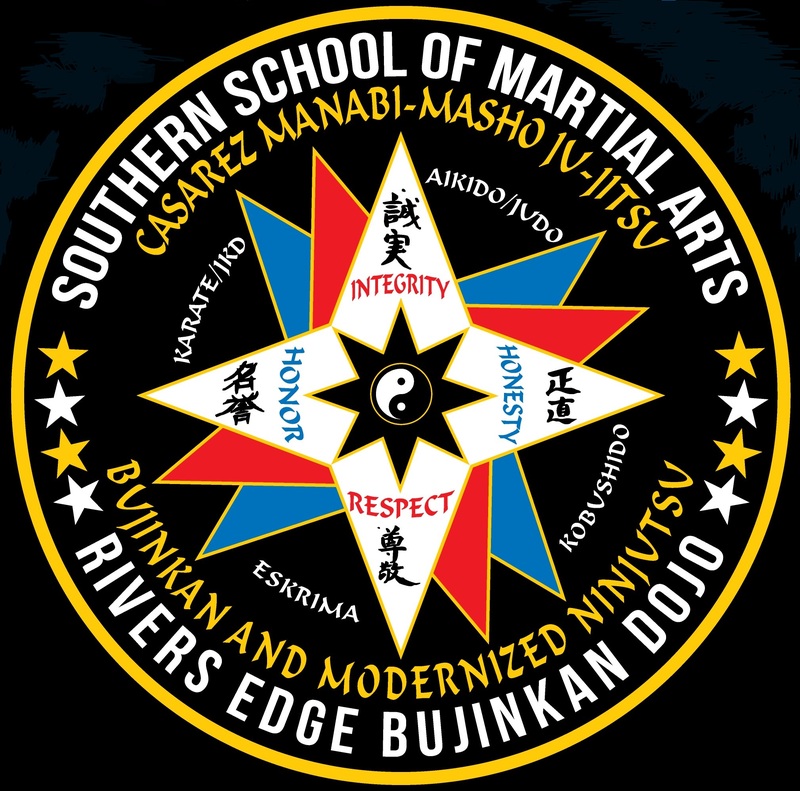 These classes are geared more to Ninjutsu and the Samurai aspect of the Ju-Jitsu art. We first teach the student how to safely handle real weapons. Once the student learns all safety aspects of the weapon they’ll learn how to properly throw a shuriken (throwing star) at a wooden target and how to properly throw a Bo-Shuriken (throwing knife) at a wooden target. We also teach students what a Katana (sword) is and what it can do. We then teach Katana safety and then teach the student how to safely maneuver the Katana. Once a student learns all safety aspects of a blade the student will learn how to use sword using real cutting techniques. We usually use water filled drink bottles for cutting practice. Both children and adults may participate in the class. All children will have direct supervision by the Sensei and the other adult students. Smaller children will be given rubber weapons to throw. During the last half of the class students will learn how to use the Bo, (both 6ft bo and the 3ft bo). Toward the end of the class we teach basic outdoor survival skills, stealth techniques and much more at the Sensei’s discretion. At the end of the class we have a hot dog and marshmallow roast on an open fire. This is a very fun class and a class that all students really look forward to.